$10 Off $100 This Month Only! 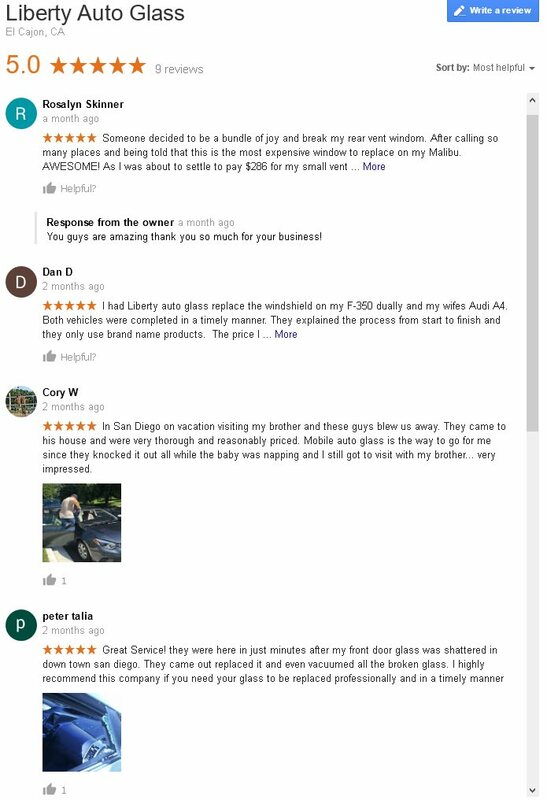 At Liberty Auto Glass we proudly offer full auto glass and windshield services. 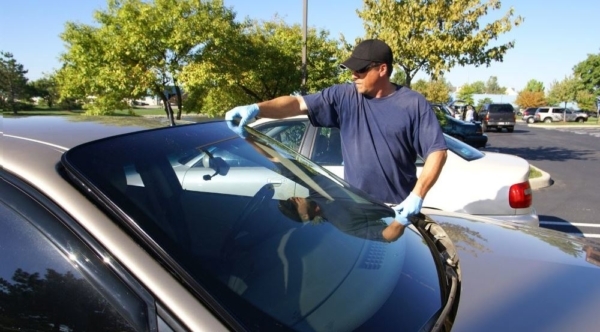 This includes windshield replacement, windshield chip repair, and side / rear window motors and regulators. 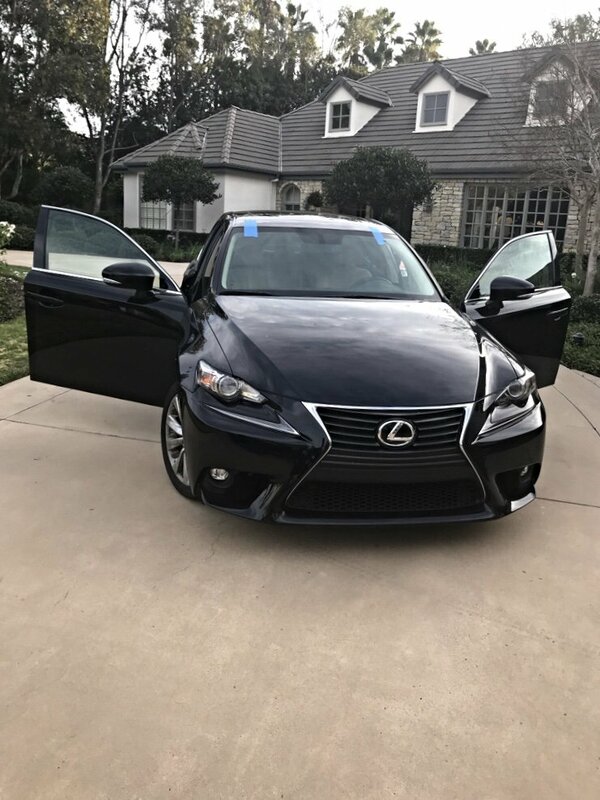 It is our priority to keep you and your passengers safe on the open road again. Liberty Auto Glass will come directly to your home or office to work on your vehicle at no additional cost. 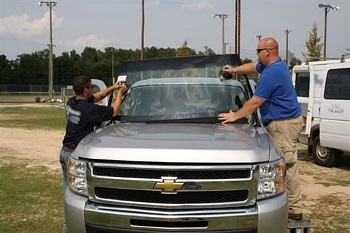 Not only do we offer competitive prices, but our technicians are fully trained and equipped with the latest technology and expertise to replace your windshield with a factory quality installation at your convenience. 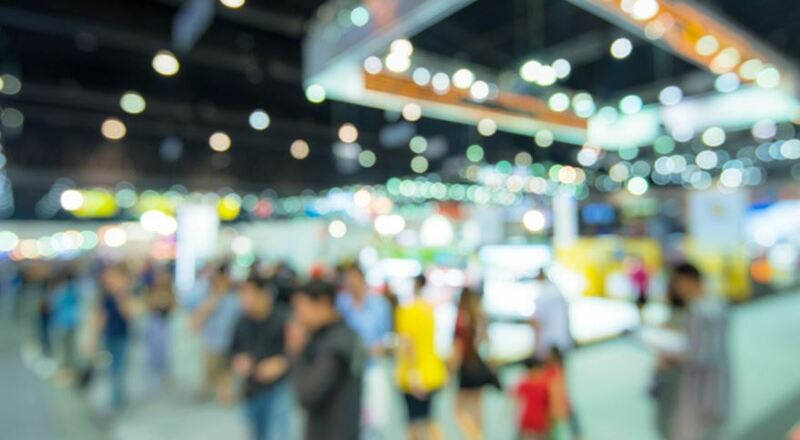 This is where we shine. 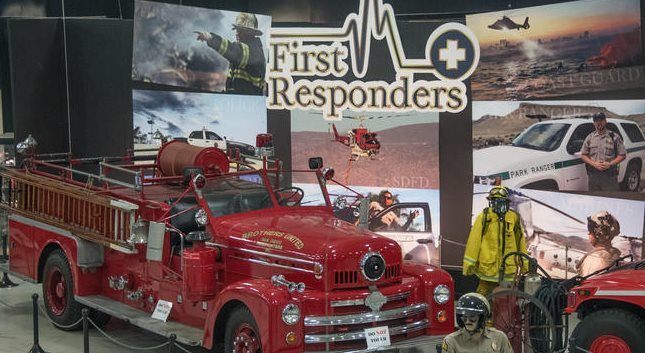 Our focus is on quality workmanship and safety. 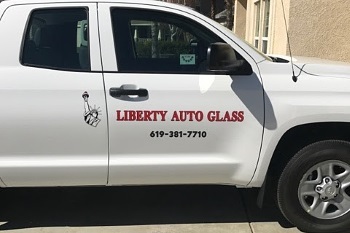 By choosing Liberty Auto Glass for your automotive glass needs, you are ensuring that your glass is replaced with the highest standard of parts and service and this is why we offer you a lifetime warranty on labor.